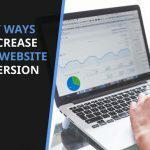 Website Design Significantly affects the user behavior and believe it or not, if there are too many things on the landing page of your website, the bounce rates are going to get high. You have to know that simplicity works in the web designing field. 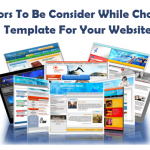 You have to convey everything your website offer, yet not make a chaos. 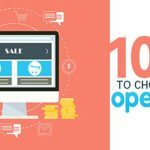 You can hire a website design company, which can tell the correct template by collecting data and utilizing previous experience. Below are some points which you can checklist before finalizing your web design. Sidebars are unnecessary attention grabbers and space users. They make the web design too much filled. You can avoid them and choose the themes that have no sidebars. Sit down and make notes how you want your website to look. Strategize with other design people and of course the website developer and make sure you place everything you need in the web design. 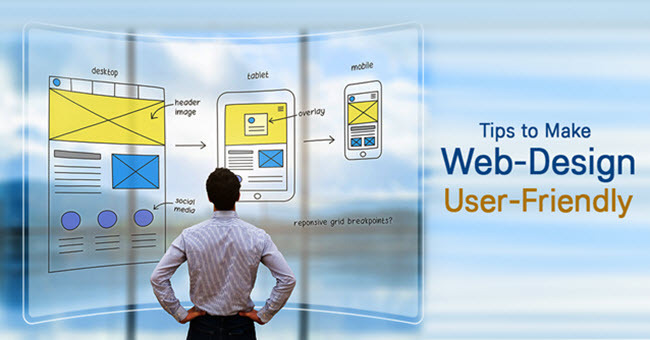 You can use prototype web designing tools to iterate your website towards the final design. People should be able to read clearly from your website, means, make the font larger than l to have a clear web design. Use a minimum of 18 points for both Header and Content. Also, make sure the font is user-friendly and good on eyes. Make room for white spaces, or cleaner spaces, which need not to be in white color particularly, but make the design look cleaner and sober. It makes the content and images look cleaner and professional. Don’t use flat looking images. You can use Google’s material design to make them look cleaner and professional. Make sure that you don’t misspell the words. Use correct punctuation, hyphen, and quotation marks. The UK and US spellings should be consistent. Also, Keywords and important text should be highlighted, bold and underlined. Remember, content is the king, so gravitate yourself a little more towards it. 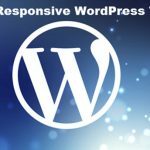 Make sure that your website makes perfect sense on mobile as well as desktop versions. Follow the standard practices, means, logo on the top left corner, and search bar on the top left corner. Use the high-resolution pictures, but at the same time don’t upload a heavier image. It can slow down the page loading speed. Make sure you have contact information at the bottom of the page, where people can easily find it. Also, add links to all the pages under subcategories, it makes the website navigation easy for the user. Make sure you go through all these points before finalizing your website design. It can play a huge role in user engagement and impression of the brand the website is made for. 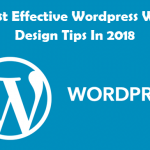 It is the first representation of your potential customers, so you have to make extra efforts in making the website and make the design user-friendly.